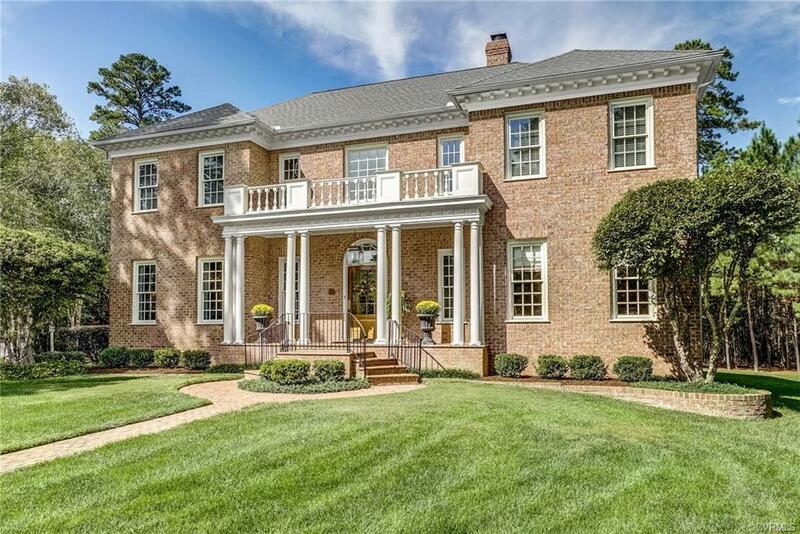 3152 Parkside Lane, Williamsburg, VA 23185 (#1900442) :: Abbitt Realty Co. 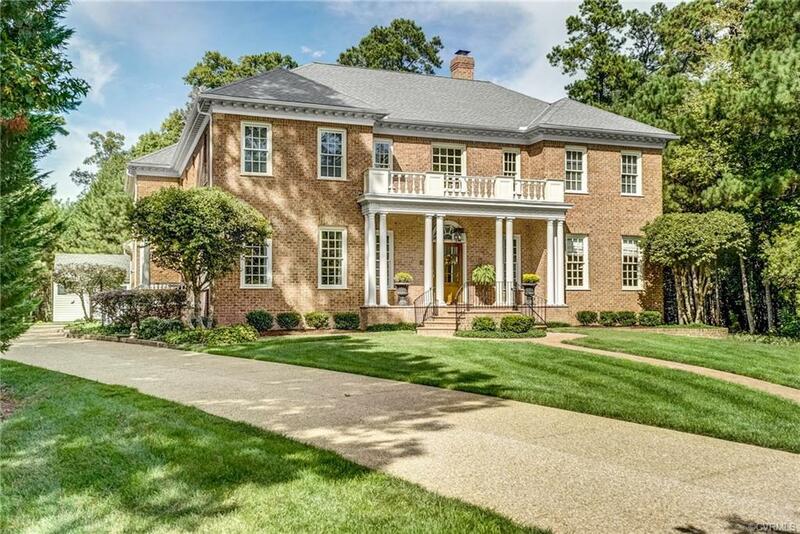 Welcome to Parkside a custom built Federal Style Colonial situated on a private wooded lot at the end of a cul-de-sac. 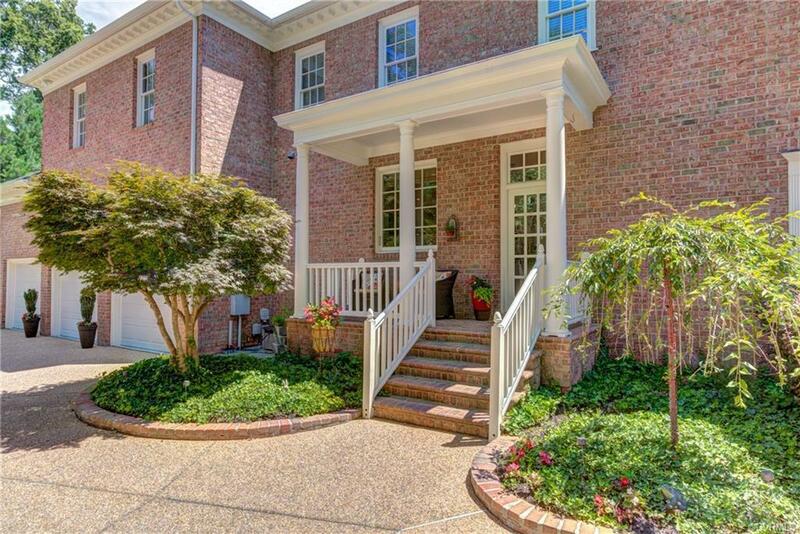 This beautiful well-built and extremely well maintained home with a timeless, versatile floor plan meets the needs of those that love to entertain. Exceptional quality and attention to detail is seen from the moment you enter the home. The elegant foyer features a circular staircase, oversized mahogany front door, arches and exquisite millwork. The first floor boasts 10 foot ceilings, oversized transoms, custom moldings, Butler's Pantry, and amazing Palladian windows. Kitchen has had many recent renovations to include professionally painted white cabinets, custom pantry wall, new tile backsplash, and granite. The upstairs has a wonderful layout and offers plenty of privacy and an oversized master suite with sitting area, 9x19 master closet and updated master bath. There are 3 more spacious bedrooms, upstairs laundry and walk-up storage. 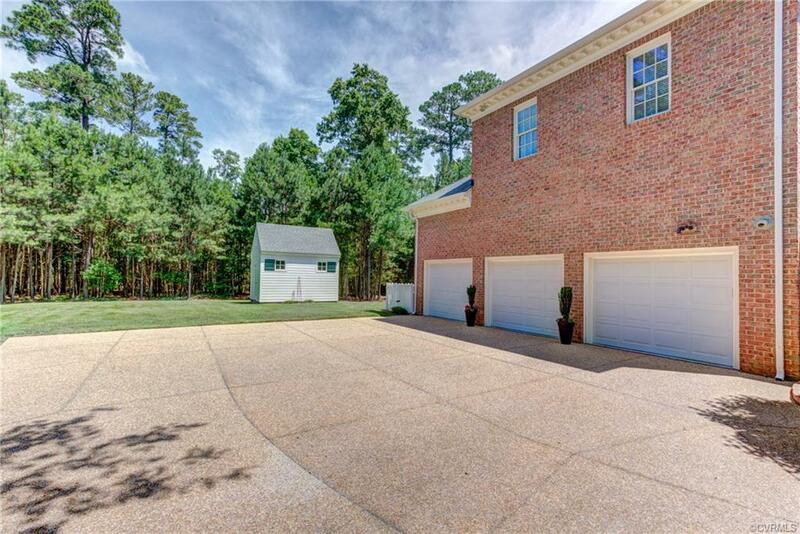 Additionally there is a 3-car garage, all new aggregate driveway, custom shed, raised 17x20 brick patio, .95 acre lot, and a very private natural backyard. A definite stand out in the neighborhood.